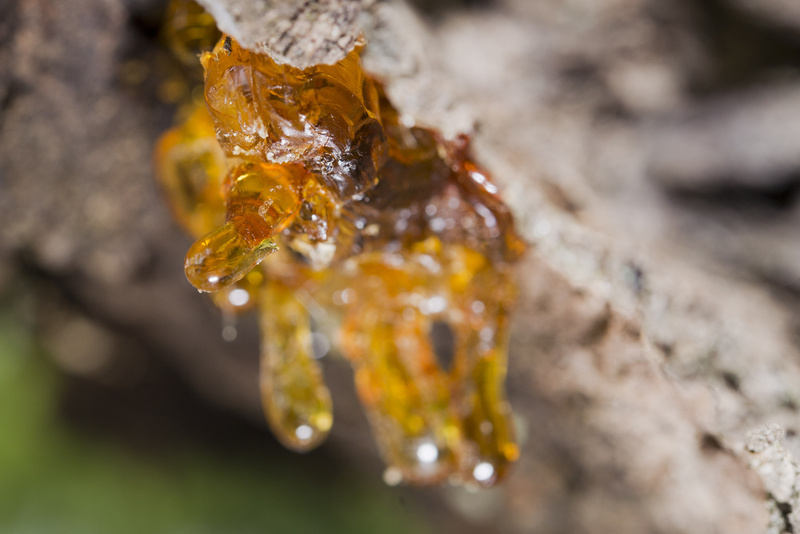 Frankincense Essential Oil is steam-distilled from the resin of the Indian Boswellia Serrata tree, also known as the Frankincense tree. It has been used since the ancient past, with references of the treasured resin bestowed to Jesus by the three wise men. This essential oil is considered to be one of the most therapeutic oils, renown for its ability to tighten the skin and help with cellular regeneration. It is also highly anti-inflammatory and antiseptic, making it a common ingredient in anti-aging skin care products and personal care formulations. Cuts, Scrapes or Burns: Apply a drop of Lavender first then add a drop of Frankincense on top (both oils work great together). Immune System: Its antiseptic properties make it ideal for supporting a strong immune system. Massage a few drops into the balls of your feet every day. Diffuse throughout your home (especially in the bedroom at night) — this is especially good during cold and flu season. Sleep: Diffuse 1-3 drops at bedtime to help slow down your breathing and relieve tension and anxiety. Sun Spots: Apply 1-2 drops directly to sun-damaged areas of skin. Try it twice per day and watch the spots fade. Wrinkles: Dab a drop on fine lines and wrinkles to make them less noticeable. You can also add a drop to your daily moisturizer. We love frankincense oil and use it to help treat our son’s seizures. Although it does not work for everyone of them, we use less medication to treat them since discovering this amazing oil!